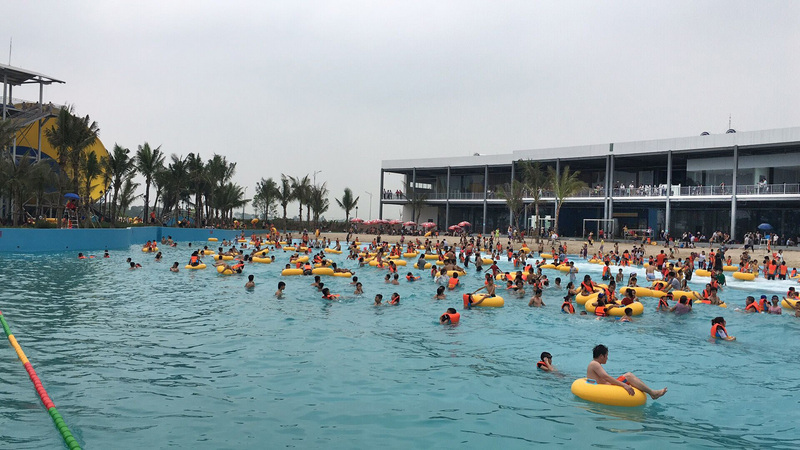 Tuan Chau Ecopark, one of our customers in Hanoi Vietnam, is one of the most popular water parks in the local area. 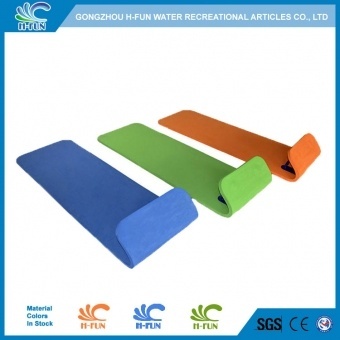 H-Fun supplied the park most of water recreational products like inflatable tubes, EVA slide mats, life jackets etc. 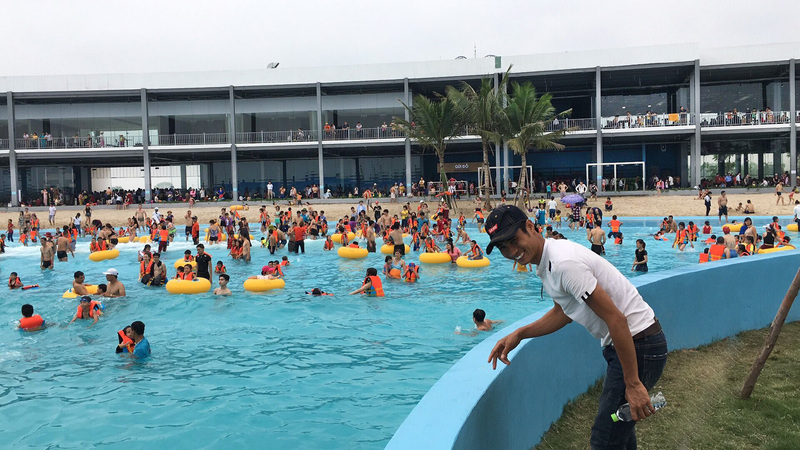 "Your products are terrific and reliable which really help me save my time and energy as well as money" said Mr Ma, the owner of the park. The local people often enjoy their days off here. 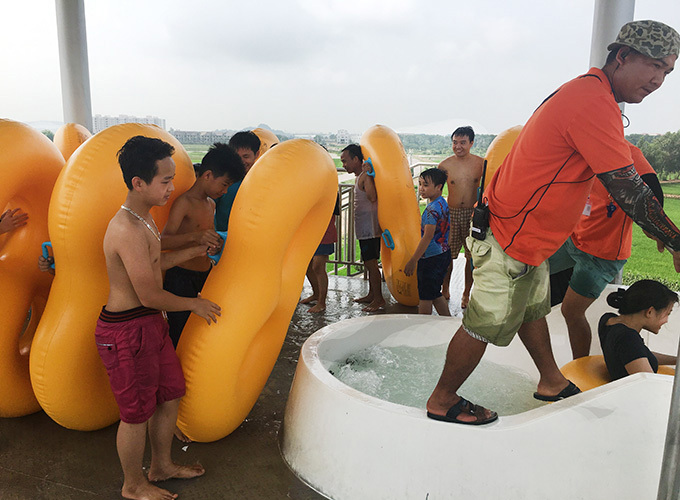 Players are having great fun in the wave pool. 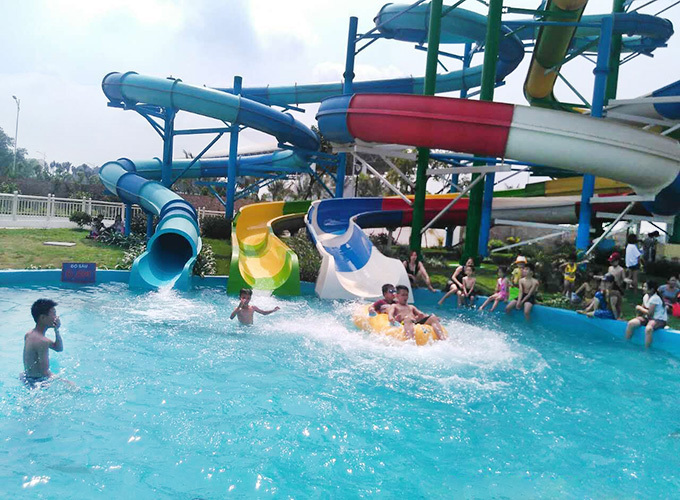 Water slides are rather crazy and exciting. 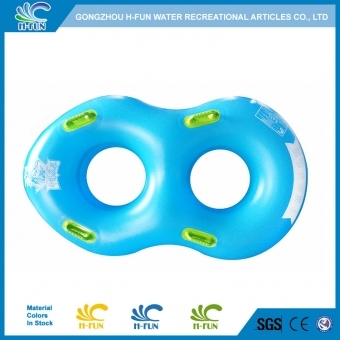 Sealed by heat bonding technology, all our tubes can be used for 2 years while most of other tubes on the market can only be used for 1 year even less than 3 months. Our new design racer mat, with totally covered screws, can keep the slide mat away from hurting players and damaging the slide. 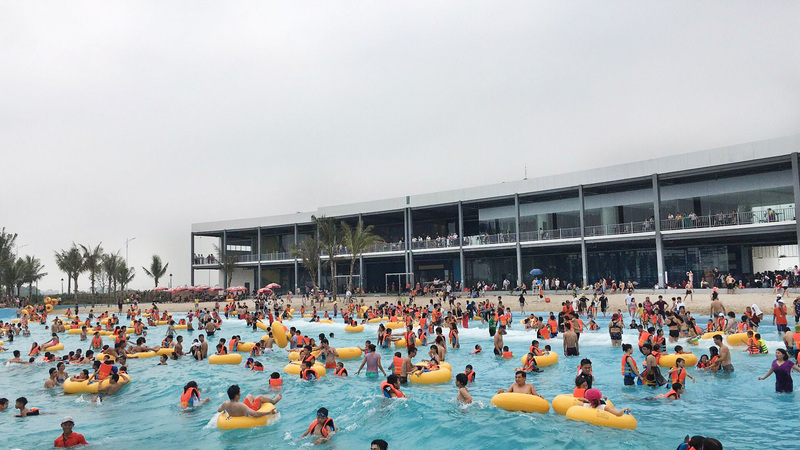 Nowdays, many H-Fun′s products, just like "Safety Slide Tube", "Tube with Backrest" and " Ergonomic Slide Mat" with patent protection, have become popular in our clients′ water parks in domestic China and overseas. 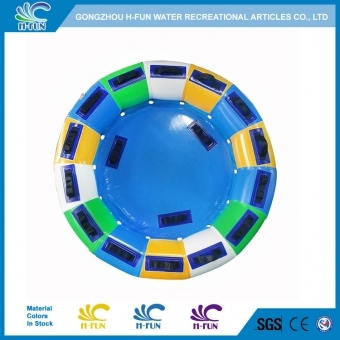 We hope to cooperate with customers around the whole world to redefine the future of the water parks.